You are here: Home / Talk Of The Town / Have You Been To The Museum of York County Lately? Have You Been To The Museum of York County Lately? There is always something happening at the Museum of York County in Rock Hill, South Carolina (MYCO). 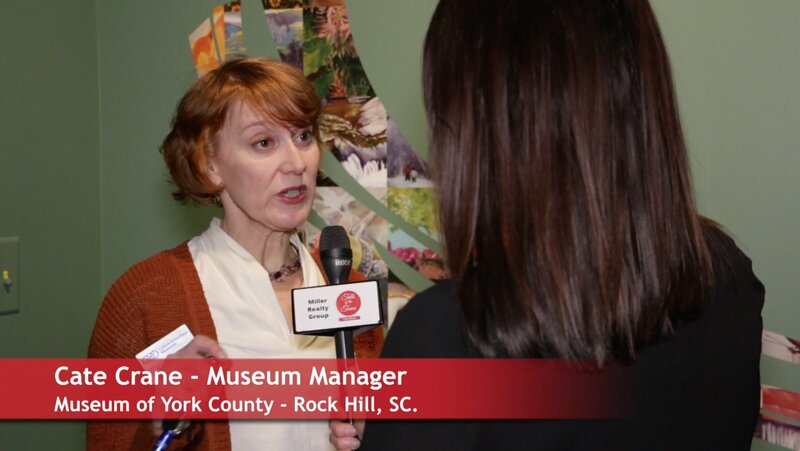 The Talk of the Town Carolinas video team visited the Museum of York County on Saturday January 20, 2018 to give you a glimpse of the type of activities and exhibits you will find at MYCO. 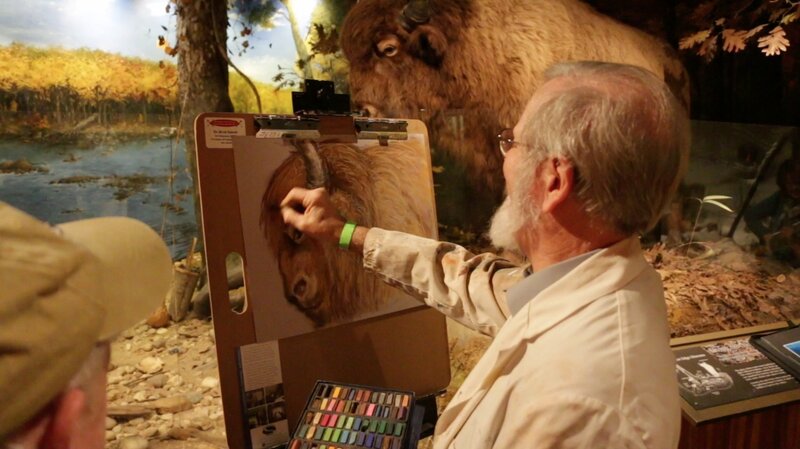 On this particular day, the museum was hosting their annual Come Draw With Us event which featured artists from the Catawba River Art Guild and Winthrop University art students. The event allowed museum visitors, kids and adults, to draw with the professionals side by side in the museum’s galleries. 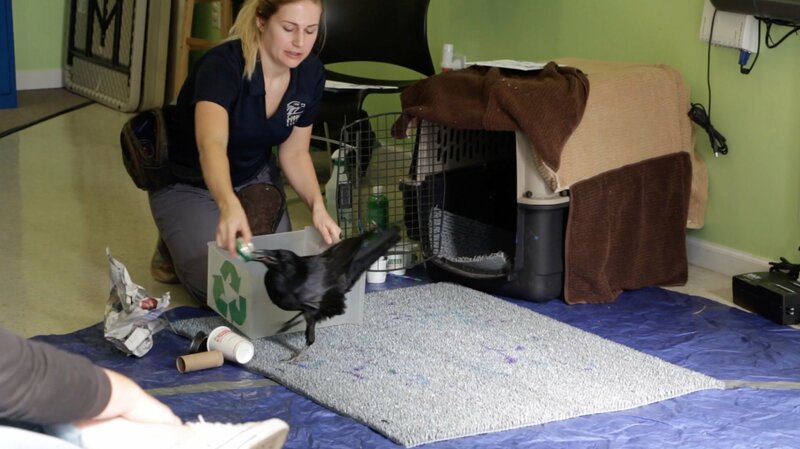 Also featured on Saturday was a raven who paints and picks up recycled items which was hosted by the Carolina Raptor Center and their trained professionals. 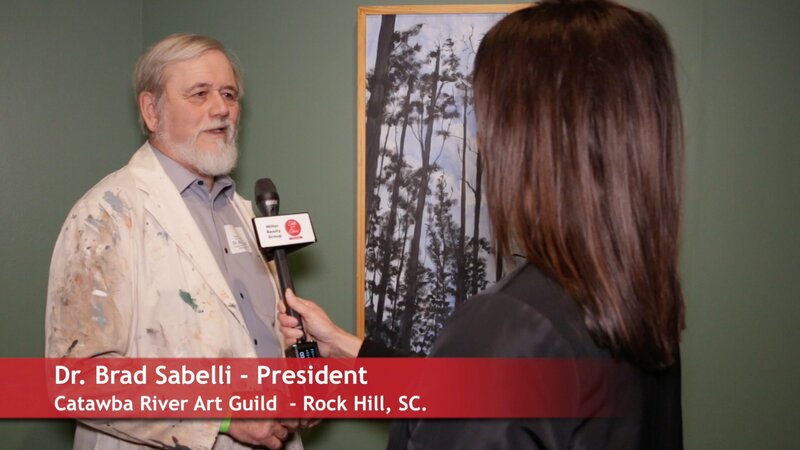 In this video, see interviews with Cate Crane site manager, Cynthia Spratley Family/Education Program Manager, and Dr. Bradley Sabelli President of the Catawba River art Guild. 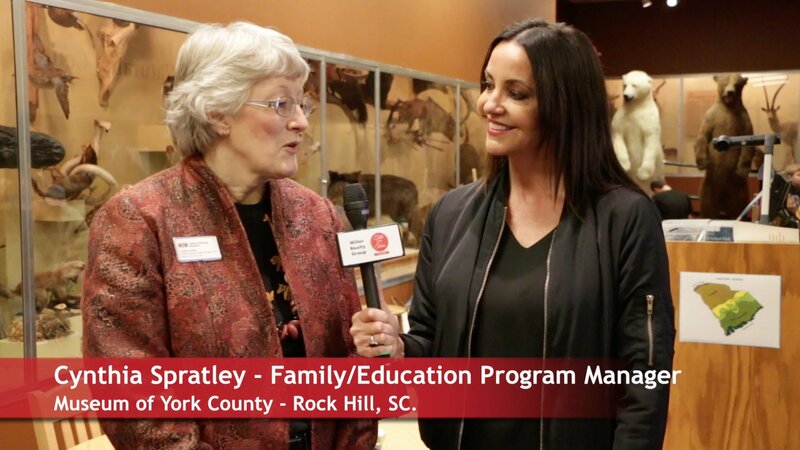 The Museum of York County in Rock Hill, South Carolina, originally the Children’s Nature Museum of Rock Hill, opened in 1950 as a result of a community effort led by the Junior Welfare League, to create a cultural opportunity for area children. MYCO today has more than 2,000 specimens that you can touch and study in the Naturalist Center. The Settlemyre Planetarium, which is a the state-of-the-art digital projection system focuses on showing you the cosmos from the Carolinas sky perspective. Tot Town is a playful learning space for the youngest visitors and the museum has one of the largest collections of illustrations from the famous local artists Vernon Grant which features his gallery collections of “for the young and young-at-heart”. ?MYCO’s other exhibits are Piedmont Perspectives; Artwork by the Catawba River Art Guild, River Discoveries, dioramas showcasing the African collection, and exhibits focusing on local history, regional natural history, and the arts. The museum is located at 4621 Mt Gallant Rd, Rock Hill, SC and open every day but Mondays and holidays. For more info and to see what weekly events are planned at the the Museum of York County go to?chmuseums.org/myco/. The Museum of York County is part of the Culture & Heritage Family of Museums in York County, SC The Culture & Heritage Museums is a family of museums which includes Historic Brattonsville, Main Street Children’s Museum, McCelvey Center and Museum of York County. View our Talk of the Town video about Historic Brattonsville. Link to the Carolina Raptor Center. Link to the Catawba River Art Guild.